This year will see the beginning of Sinopa Publishing's third year in operation. So far 2019 has treated us very well, and seen the successful crowdfunding of our first comic book! 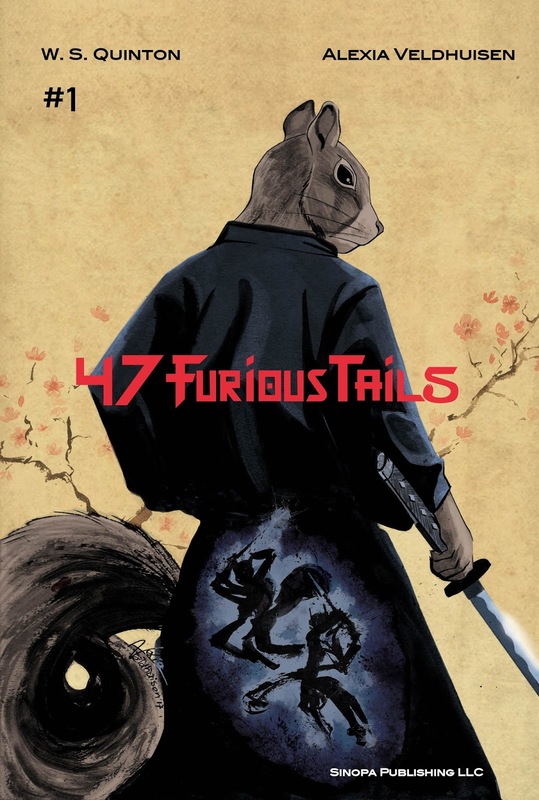 47 Furious Tails, Issue One was funded through the support of 172 generous backers. You can check out the campaign page HERE. This year will see many new and exciting projects as we continue to develop our children's books, comic books and several different role playing game titles. W.S. Quinton continues to release material through his page on Drip, with all original art work each and every month. You can check out that page (as well as subscribe for content) HERE. Sinopa Assemble! ~ This eagerly anticipated anthology features seven short comic stories packed into one 56 page release. This project will be crowdfunded in the coming months, so don't miss your chance to get your copy through the campaign (signed by all contributing artists/writers). 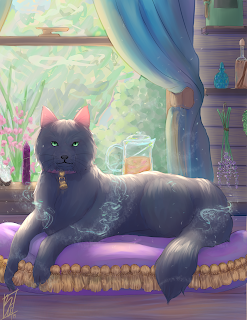 Campaign proceeds will fund the print run, backer fulfillment and will produce copies for the contributors as well as covering production costs (such as ISBN and Bar codes, paying our editor, etc.). No one ever said that being a hero would be easy! Released under the Open Game License published in the System Reference Document 5.1 (SRD5.1) this adventure is designed for use with the world's most popular tabletop role playing game. A powerful foe has set her sights upon Glenfallow. Now death walks the land and horrors confront your heroes at every turn. Can you survive and save the day when Death comes to Glenfallow? Designed to be a deadly to difficult adventure for characters of third to sixth level. This book collects the first twelve months of content released by W.S. Quinton to his Drip subscribers into one volume. 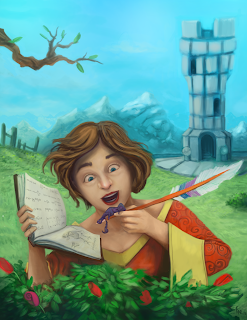 Each entry features a character, companion, creature or monster, complete with a short narrative story, treasure listing, game master notes, original full color art and 5th edition compatible stats. Available via KickStarter backers in September 2019, with delivery targeted for November. Stretch goals will add new entries, including new art! Backer rewards will include digital copies, digital posters, signed copies and more! Follow W.S. Quinton on KickStarter to be notified of this and other releases. We'll be announcing more titles as contracts and production schedules are finalized. Until then, stay tuned here for more announcements, or subscribe to the Drip page for behind the scenes access. Good luck to you and to those artist, and writers that are working with you.